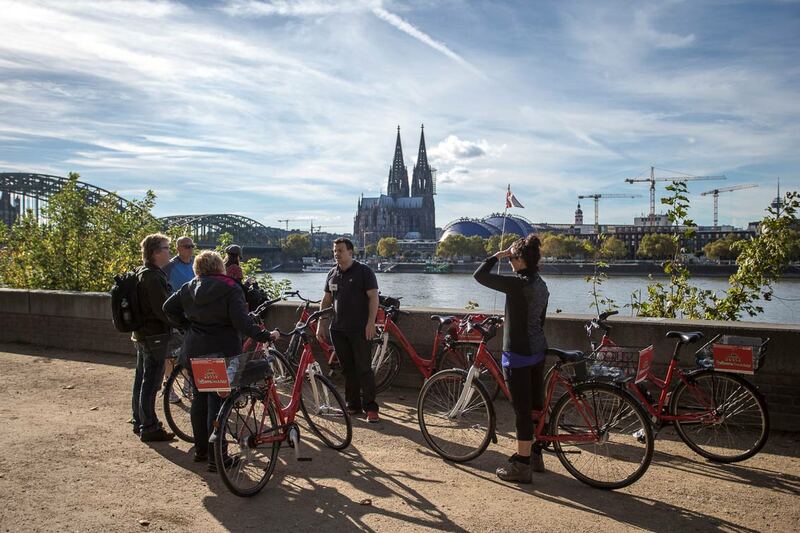 We combine classic sightseeing and cultural enjoyment with a beautiful bicycle tour through the heart of Cologne. 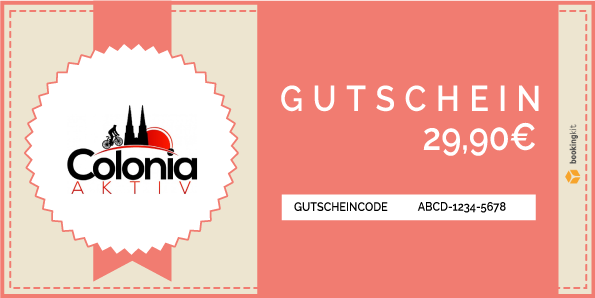 …from our guides what is worth knowing and interesting about the history of Cologne. 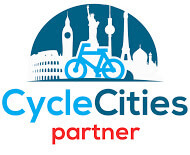 …Cologne on a bicycle tour from Roman times to the Middle Ages to the latest architectural developments. 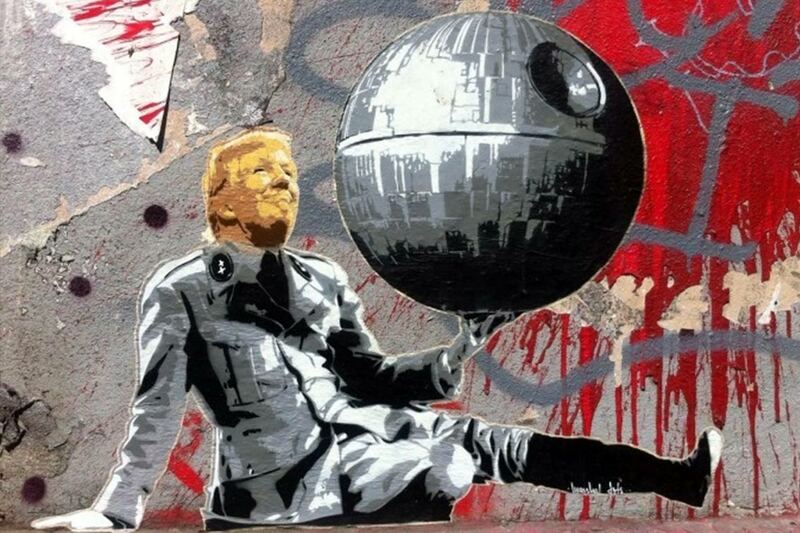 …the Hohenzollern Bridge, the Cathedral, the Cologne Philharmonic and the Ludwig Museum. Get to know the city in an environmentally conscious way. 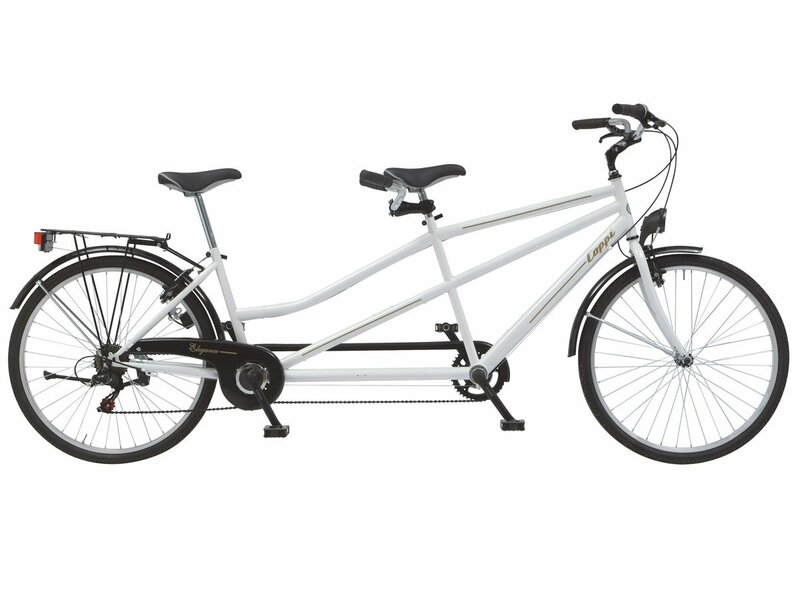 While others are still in traffic, you can cycle with us in the fast lane with low emissions. 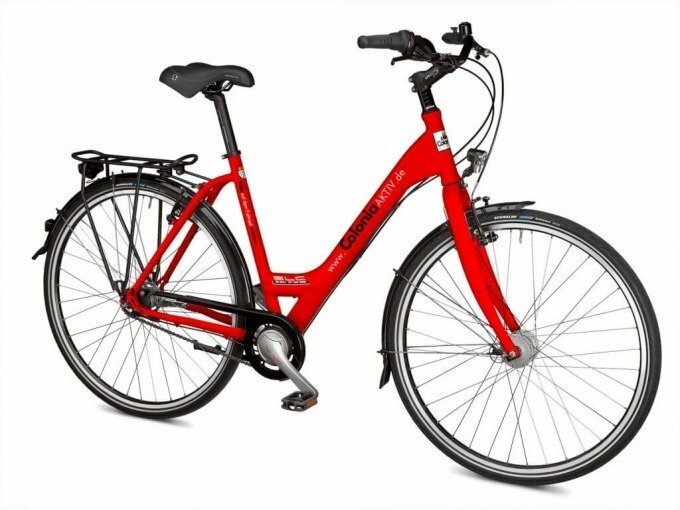 We rent quality bicycles of the top brand TRENGA. 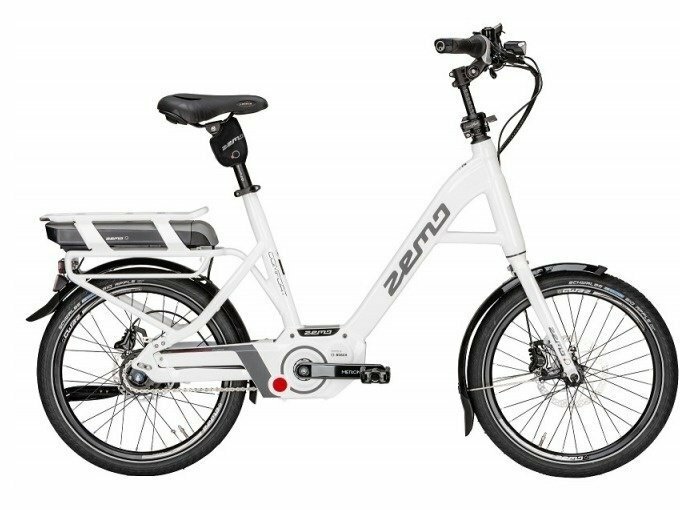 They have front and rear wheel brakes on the handlebars and a back pedal brake, stand lighting and a theft-proof bicycle lock. 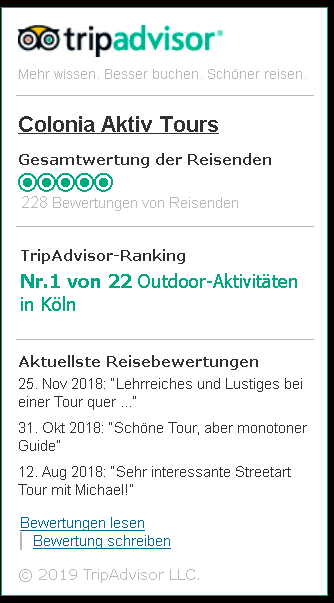 Our tours are not competitive sports, enjoy the combination of light physical activity in the open air with the spiritual enjoyment of Cologne’s city culture. 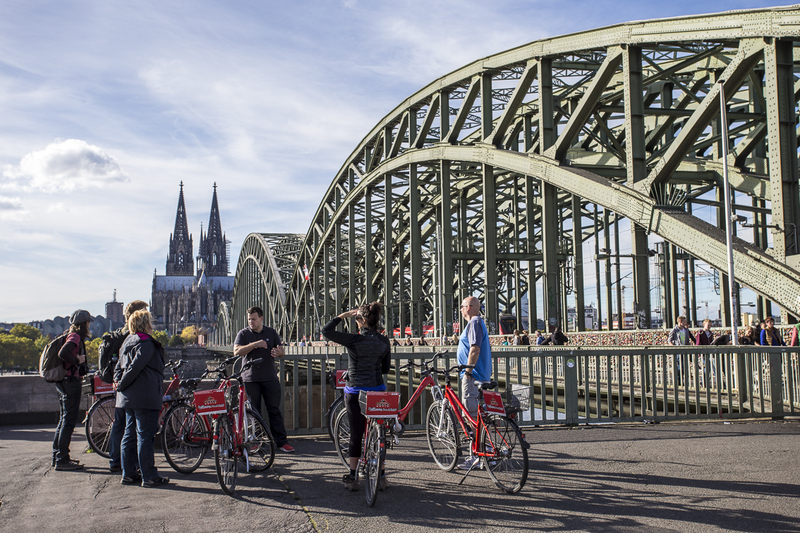 We know the most interesting places in Cologne and will be happy to give you further tips for your stay in Cologne after the bike tours. All our tours are also available in English. On request, our guides will also guide you through Cologne in other languages..
Book an unforgettable tour with Colonia Aktiv!